Hi Gorgeous! 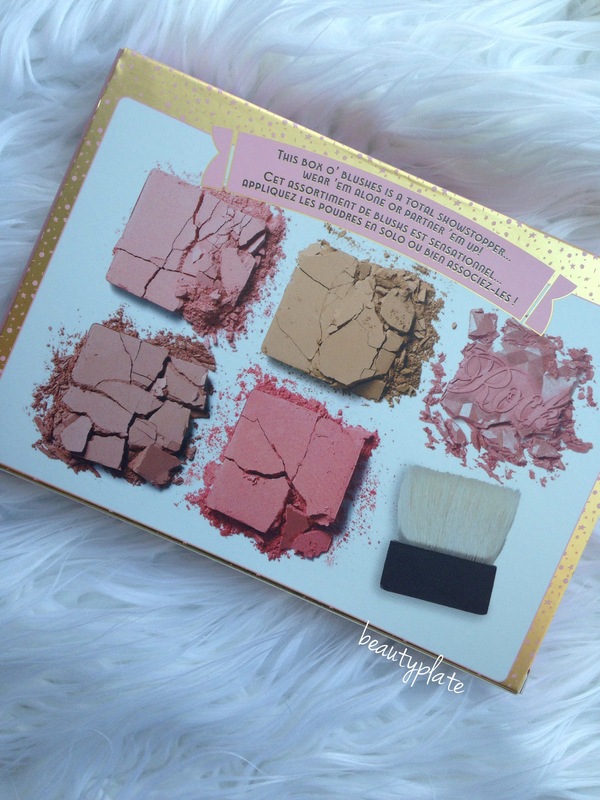 It’s such a beautiful day here and the sun is shining and so bright It reminded me I have to share this beautiful Limited Edition Benefit CHEEKATHON Blush Palette. 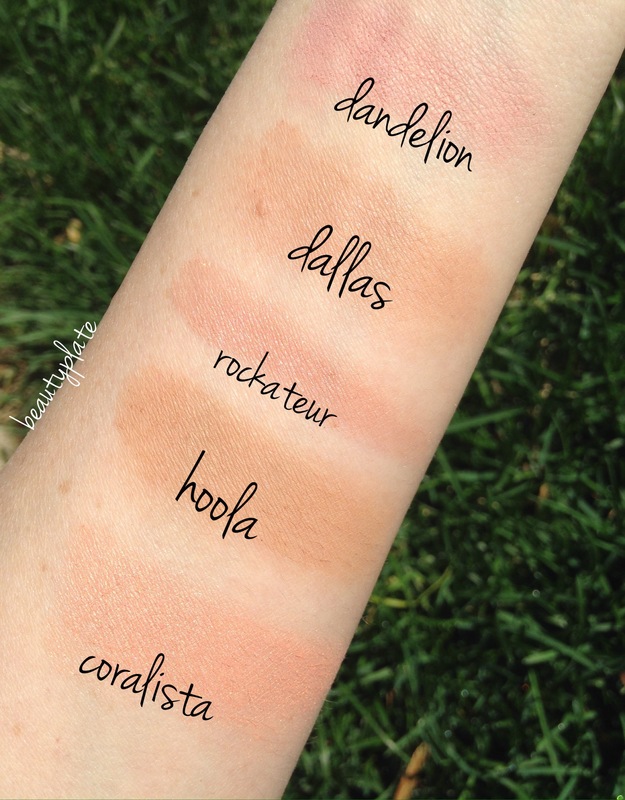 Now, you may have seen me post and and talk about this palette on my Instagram page, but I never did show you swatches. 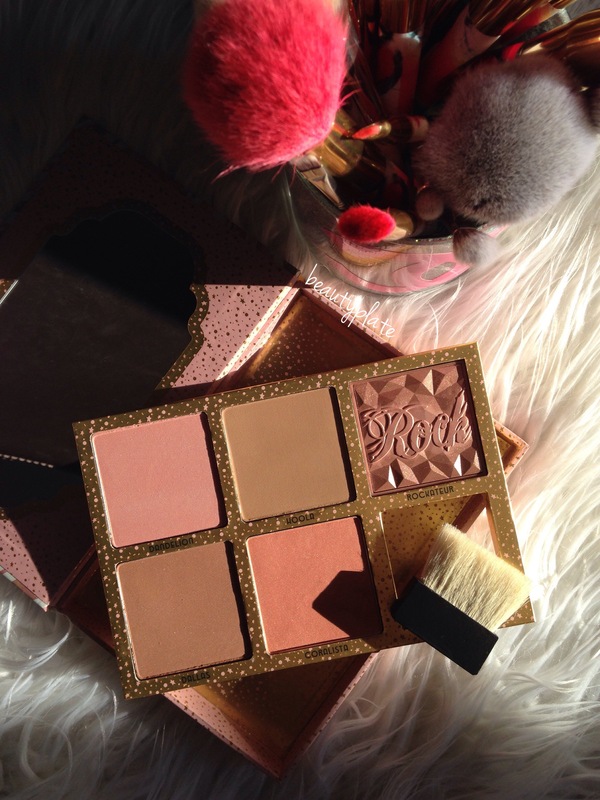 So here I am… not only to show you how gorgeous this palette is, but… Just keep reading…. First lets admire the beauty a bit more. 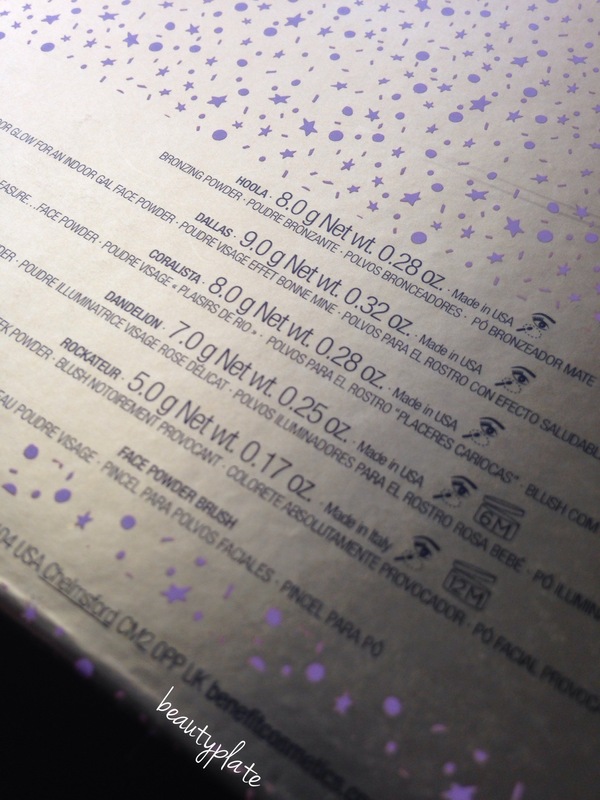 Here’s a look of the back of the packaging. And here’s what the palette opens up to. 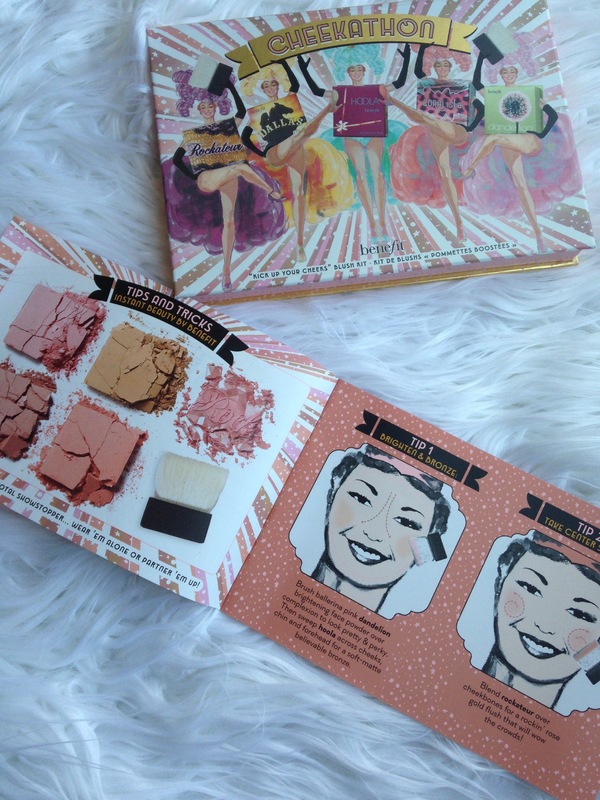 Also included in the palette is a “tips and tricks” pamphlet showing how to achieve different looks. First of all, EACH blush retails for $29. This Palette contains 5 FULL SIZED…yes you read that right.. FULL SIZED blushes which comes out $145, if you were to buy them individually. Right away you are saving $87. If you were to do your math, each blush would now ONLY cost $11.60! (Insert Whattttttt!!!! Here) INSTEAD OF $29 each. Now do you see WHY you need to grab this?!?! It’s a NO Brainer. I have wanted all these blushes for the longest time. And because of the Cheekathons value…. I made sure NOT to miss this one! Better HURRY and GRAB it before it’s gone. Don’t fret, I have links listed for you to shop faster . 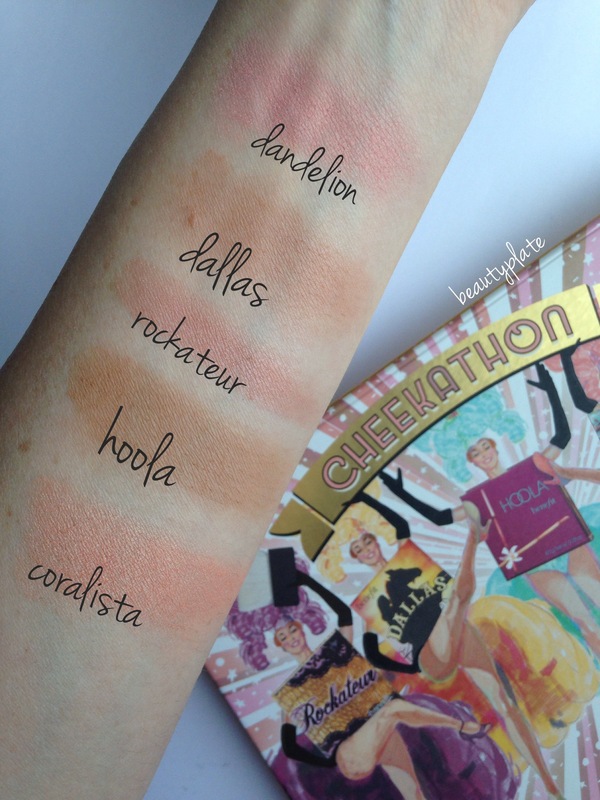 Ok, you ready for swatches…. And now with the gorgeous outdoor sun. 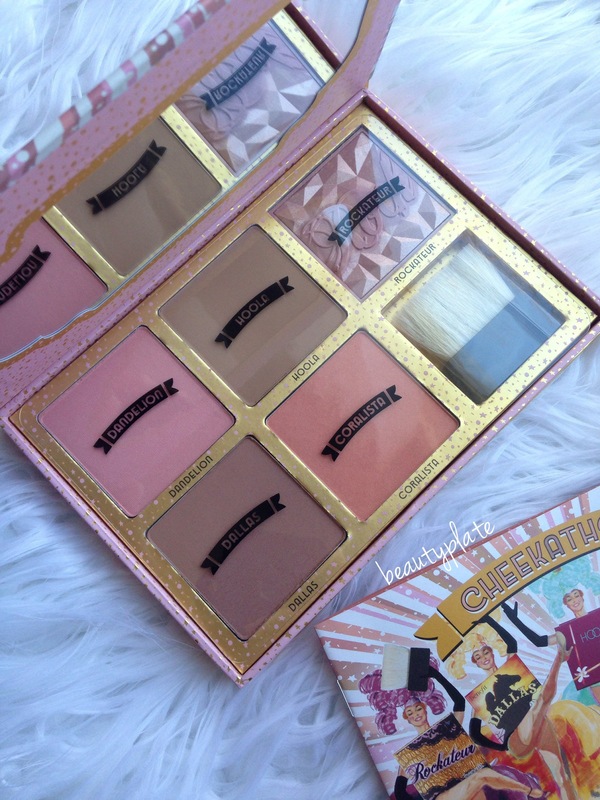 The Benefit CHEEKATHON Blush and Bronzer Palette is $58 and available for purchase at Sephora, Ulta and BenefitCosmetics.com. So does this purchases sound like a wise choice and good investment to you? I should buy myself a back-up Just because it’s that good! Gorgeous! Wish I picked this up!